Most ODI runs since January 1, 2016. The memories of cricket World Cup 2015, which was won by Australia, are still fresh. Now, cricket fanatics are excited as the next World Cup is just a few months away. ICC World Cup 2019 is scheduled to be hosted by England and Wales, from 30 May to 14 July 2019. When it comes to records, in the 2015th edition, New Zealand's Martin Guptill was the top run scorer with 547 runs, followed by Sri Lanka's Kumar Sangakkara (541) and South Africa's AB de Villiers (482). The latter two do not play anymore as they retired from international cricket. But keeping those performances aside, let's see which players we should keep an eye on in the upcoming World Cup. The analysis of batsmen on the basis of their performance since January 1, 2016, will show us which players will play a key role in their respective squads. Virat Kohli's current performance has been splendid and he will play a very important role for the Indian team in England. He has scored a total of 3401 runs and slammed 12 centuries since 2016. He is definitely the man to watch out for and enemy No-1 for any team. Virat Kohli is followed by his deputy Rohit Sharma who scored a total of 2887 runs in 48 matches with a strike rate of 97.6. He hit 12 centuries since January 1, 2016. He is the man responsible for giving India a rollicking start, especially in the last one year. 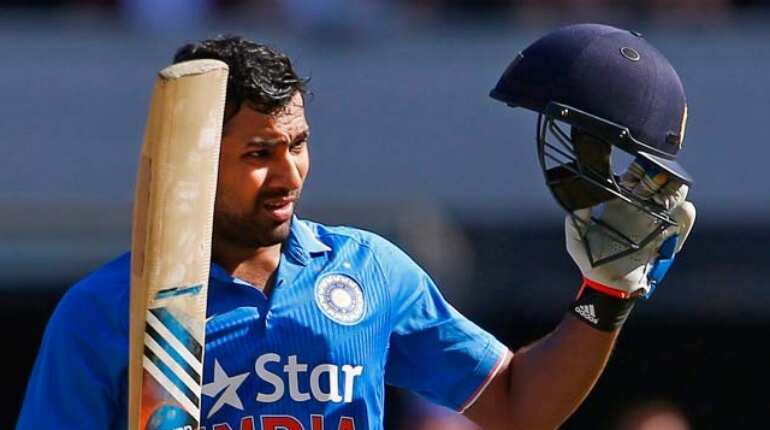 India expects him to hammer teams with his silken cuts and drives. At number three England's skipper Joe Root dominates the charts. He has scored a total of 2725 in 58 innings with an average of 63.37. He has slammed seven centuries since January 1, 2016. 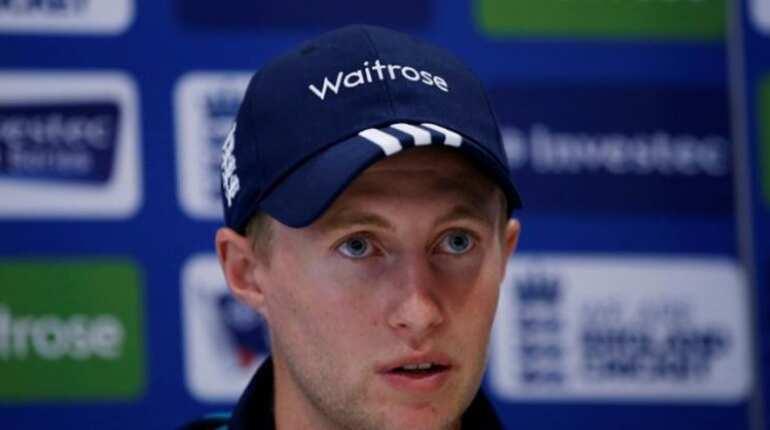 Playing at home in English conditions, teams will be weary of Root who has an all-round game and has the rare ability of batting out the full 50 overs. David Warner scored 2152 runs in 41 matches since January 1, 2016, with an enviable strike rate of 104.2. 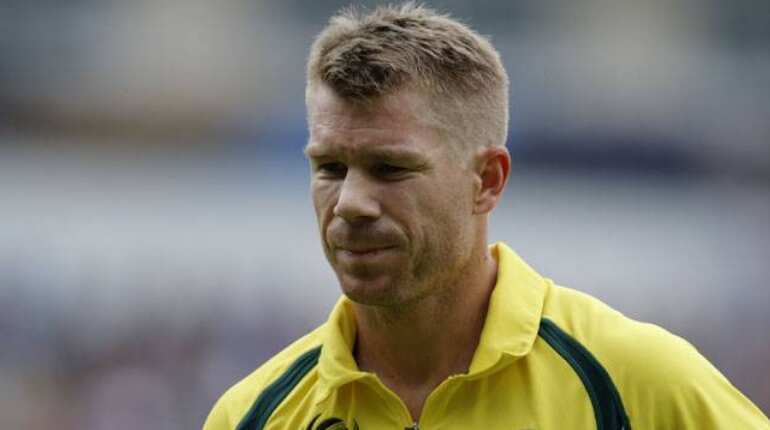 Warner is currently serving a 12-month ban which will be completed by end March next year meaning he will be eager to put the past behind him and will be hungry to prove himself, the world must beware this cornered tiger. 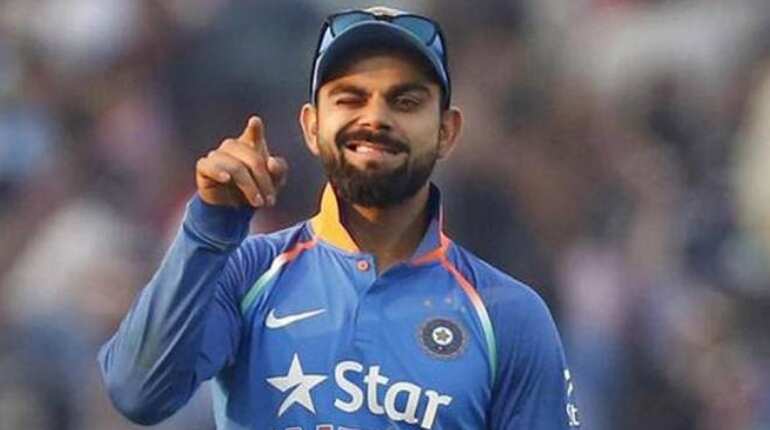 Despite being out of action from the international format, he has 10 centuries in his kitty since January 1, 2016 which is good enough to keep him at number four spot. Third Indian batsman in top five is Shikhar Dhawan. He scored a total of 2144 runs in 44 matches with a stupendous 102 strike rate. Both Indian openers have been in-form and have been consistent which is a good sign for the Indian cricket team. South Africa's wicket-keeper batsman Quinton de Kock has scored 2080 runs in 43 matches with a strike rate of 99.2. 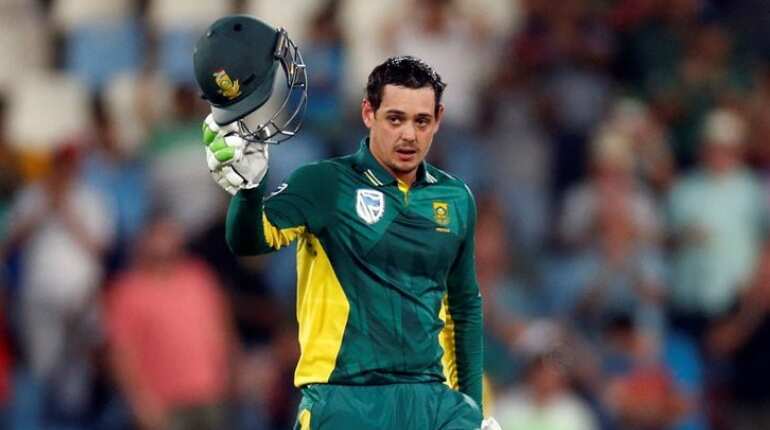 After the retirement of their star batsman AB de Villiers, Kock will be the key player for the Proteas in World Cup 2019. 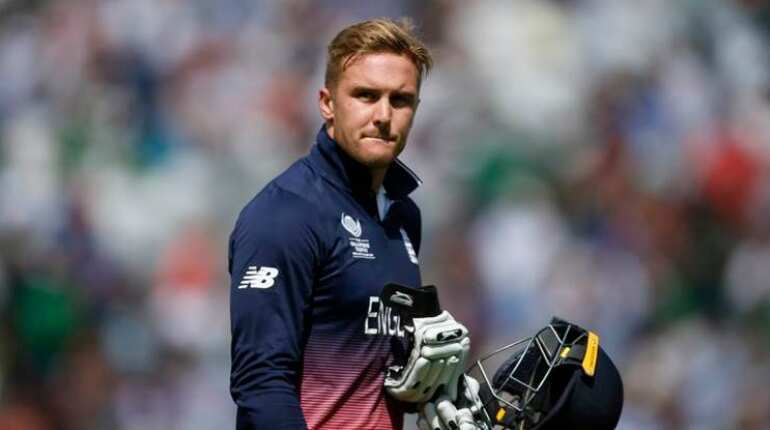 England's Jason Roy has scored 2074 runs in 55 matches since January 1, 2016. His strike rate, which is 105.7, has been magnificent. An underrated player, teams should not underestimate his firepower. 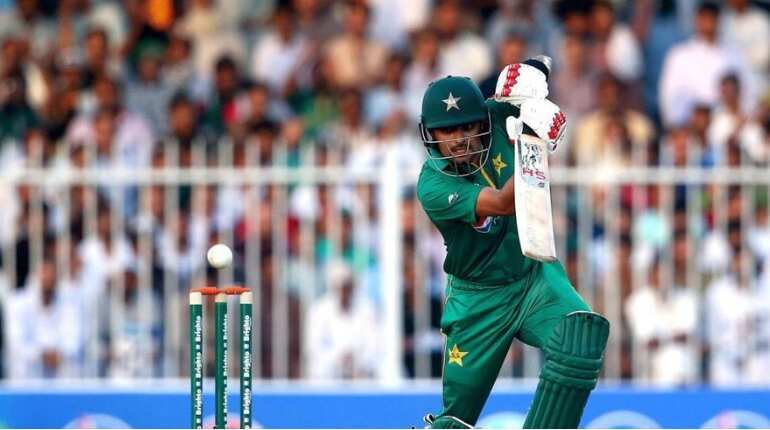 Babar Azam has been Pakistan’s bright star. He made his one-day debut on May 31, 2015, against Zimbabwe. He captained the Pakistan Under-19 cricket team at the 2012 ICC Under-19 Cricket World Cup, and is the current vice-captain of the Pakistan national team. Azam is definitely a player to watch out for! He scored 1899 since January 1, 2016 in 44 matches with 83.8 strike rate and has hit eight centuries. He also holds the record of scoring most runs after first 25 ODI innings by any batsman in the world. 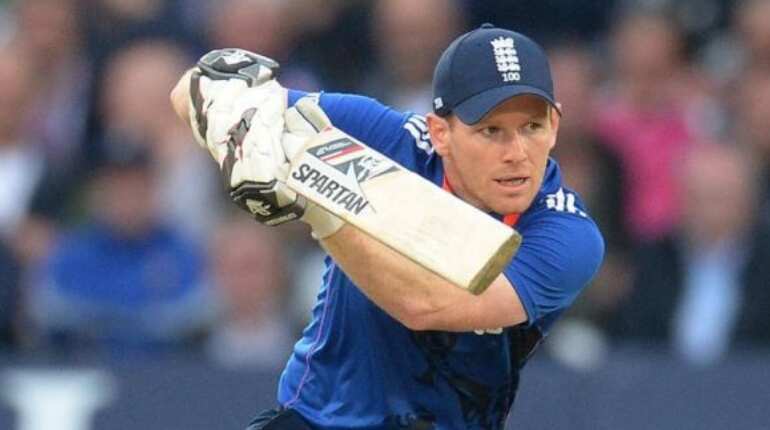 Former England one-day captain Eoin Morgan has scored 1865 runs in 57 matches. He is a very important ODI player at number four for England. His hard hitting batting at the crucial no-4 slot in the batting order has helped England to become an ODI powerhouse. 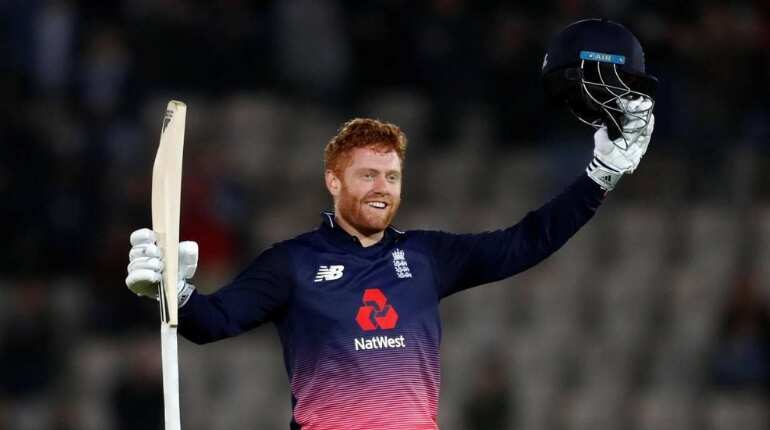 Another English batsman, Johhny Bairstow is at number 10. His performance has been improving since 2016. In the year 2016, he scored just 198 runs. While in 2017 and so far in 2018, he has scored 534 and 1025 respectively. His present form in the one-day format makes him a decisive ODI opener.